PCWorld is streaming Resident Evil 2 on Twitch! 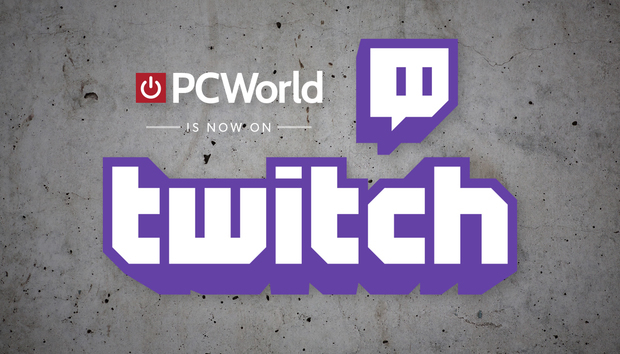 Join Adam Patrick Murray, Dan Masaoka on Player Ready, PCWorld's weekly PC gaming stream! This week we are diving head first into the Resident Evil 2 remake (which earned high praise in our review from Hayden Dingman) while trying as hard as we can not to scream. Playing on a Maingear F131 equipped with an Intel Core i9 7980xe and dual Nvidia GTX 1080 Ti's!